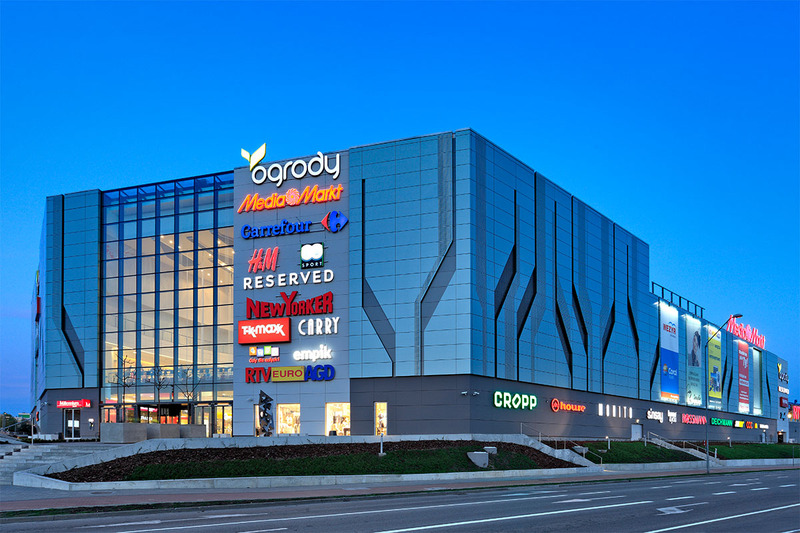 The Ogrody Shopping Center is owned by one of the Funds managed by CBRE Global Investors. 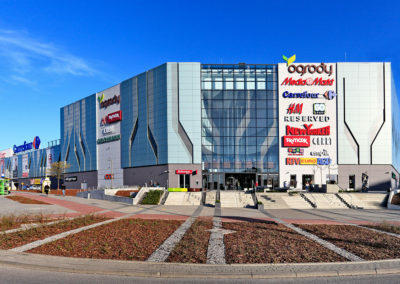 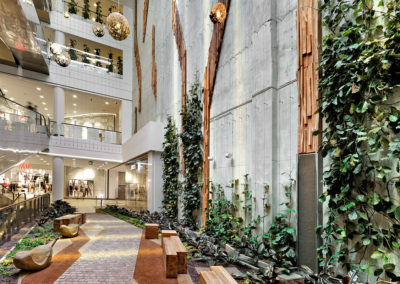 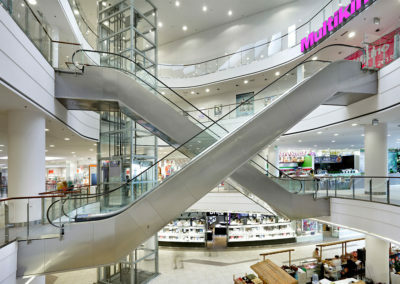 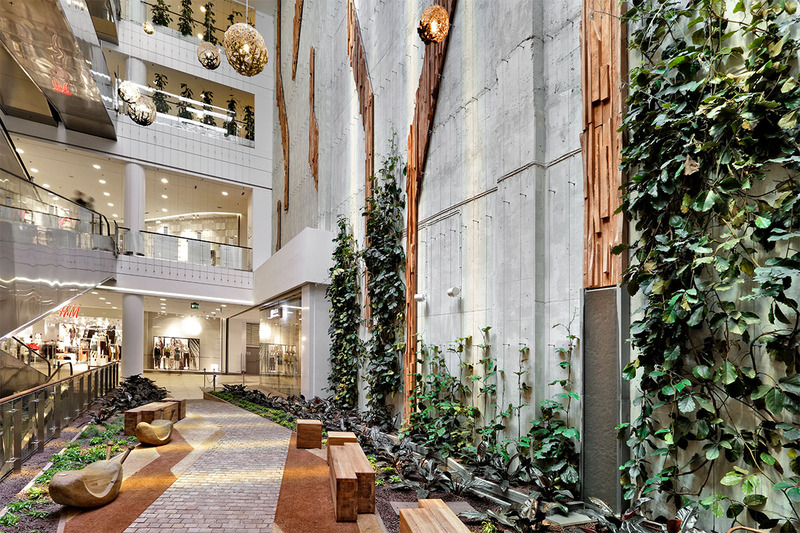 This one-level regional shopping center located in Elbląg, the city of approximately 130 000 residents, was opened in March 2002 and is seen as the favorite shopping center among the local residents. 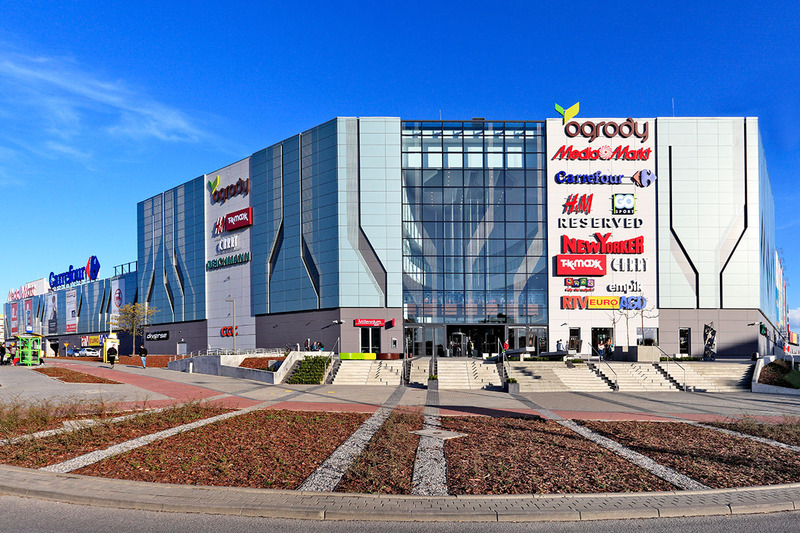 The object with a leasable area of 17 500 sqm including a Carrefour hypermarket (with an area of 10 200 sqm) has a well established market position offering leading Polish and international tenants, such as Euro Rtv Agd, CCC, Deichmann, LPP, Komfort and approximately 50 others. 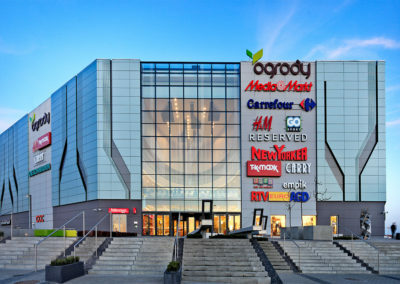 As a result of the enourmous success of this project, perceived by both customers and tenants, Acteeum will redevelop and extend Ogrody with about 22 500 sqm GLA in order to continue to appeal to the comprehensive wishes of the contemporary customer. 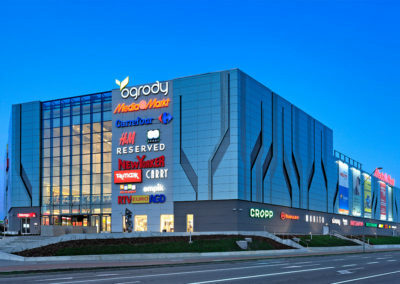 The new shopping center will provide a two-level, state-of-the-art shopping experience of 40 000 sqm GLA with over 130 shopping and service units, a cinema, a spacious food court area and 1 000 parking places located on 3 levels. 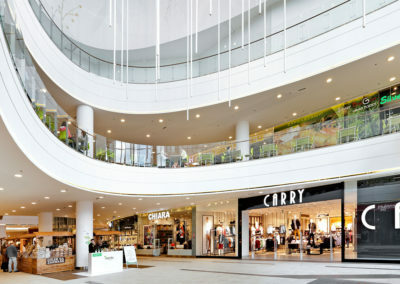 The project will be extended in several phases so that the center can keep on trading for its current customer and tenant base. 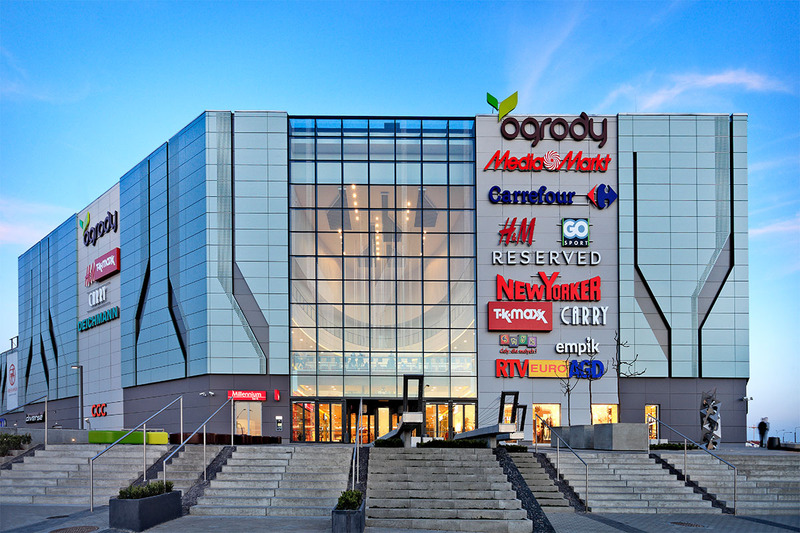 The new Ogrody will be provided with a new impressive facade and a glazed entrance, overlooking the gardens, that have given the center its name. 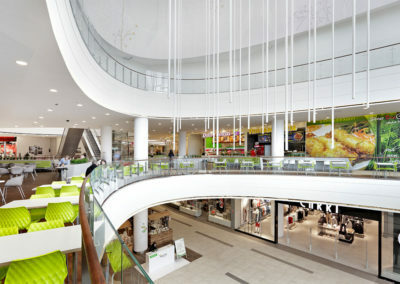 The new concept of the redevelopment and extension of Ogrody is designed by ESA architecture/design. 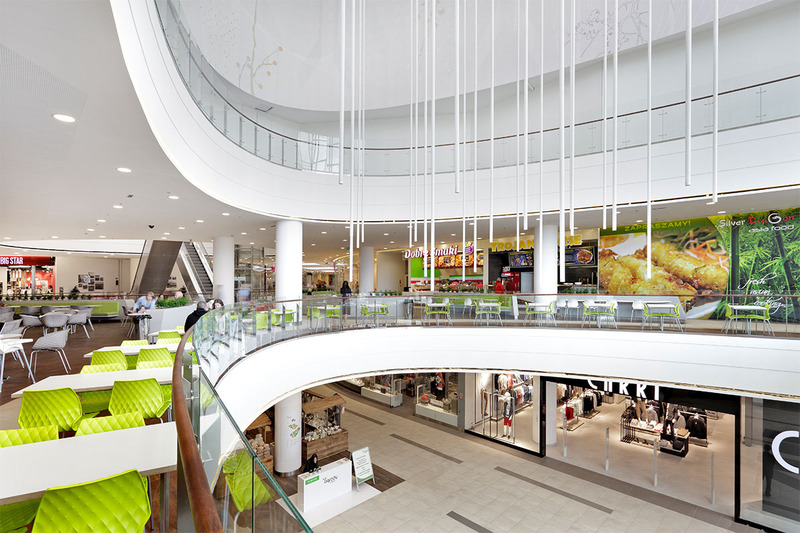 Acteeum is responsible for the extension as well as the commercialization of the project. 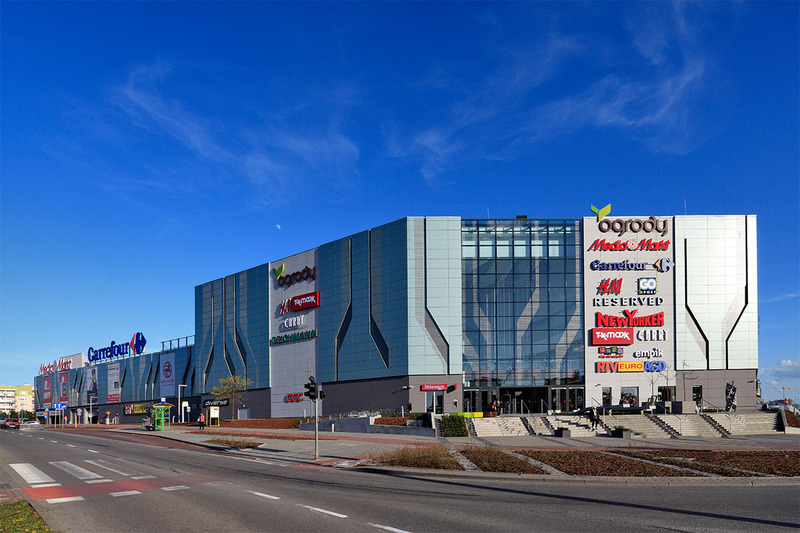 Ogrody is located where the Płk. 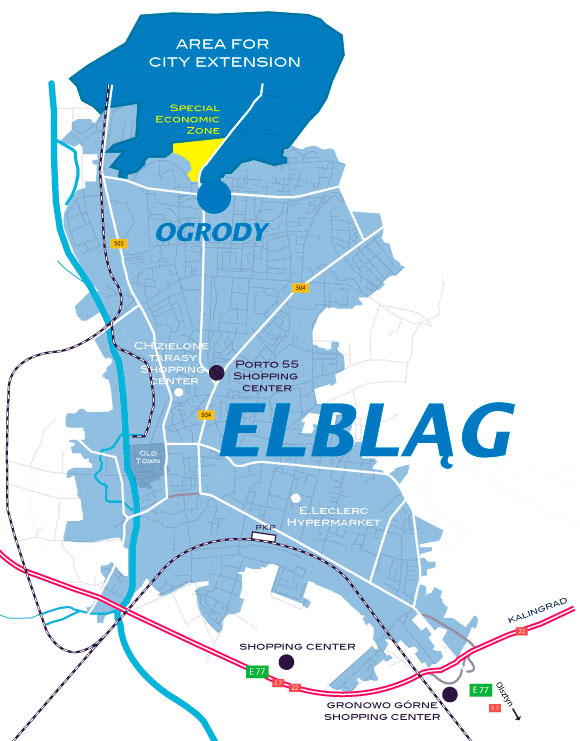 Dąbka and Ogólna streets meet, in the most densely populated area of the city Elblag, called Zawada and Nad Jarem as well as 250m from the new city suburbs under development: Modrzewina-Północ, Krasny Las and Dąbrowa. 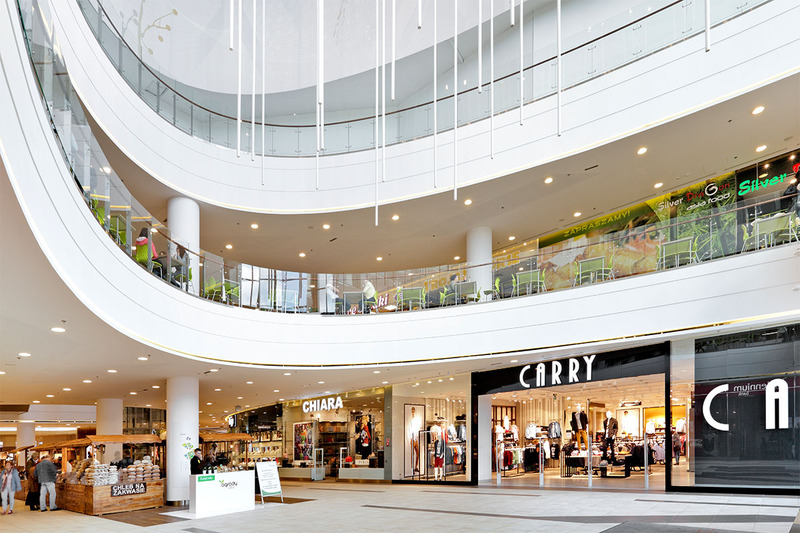 This excellent location is only 5 minutes away from the city center and it is located a 4 minute driving distance from the national highway. 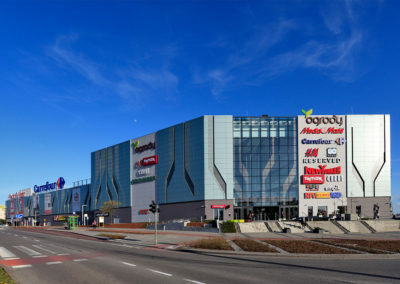 An easy car access through two-lane roads as well as 8 bus lines and 4 tram lines connects the Shopping Center with the whole city. 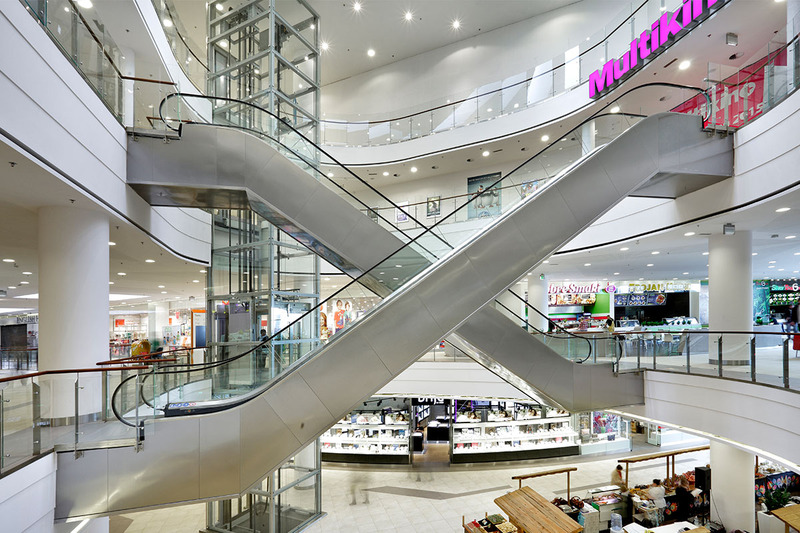 The 10 minute catchment area encompasses close to 120 000 residents whereas the 20 minutes catchment area numbers 160 000 residents.